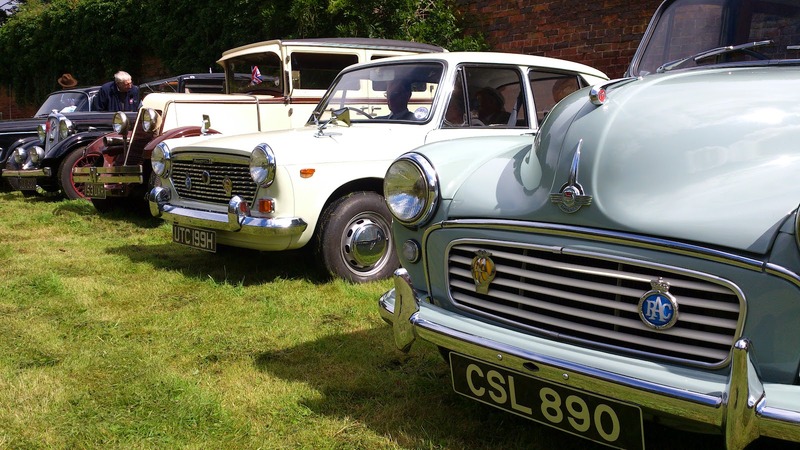 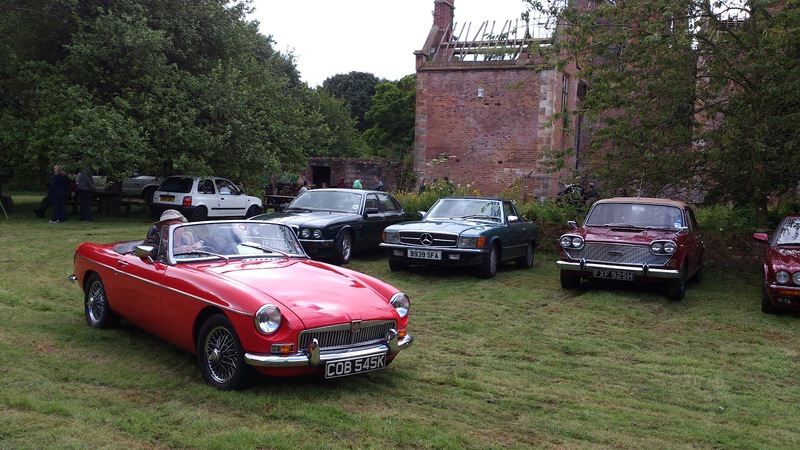 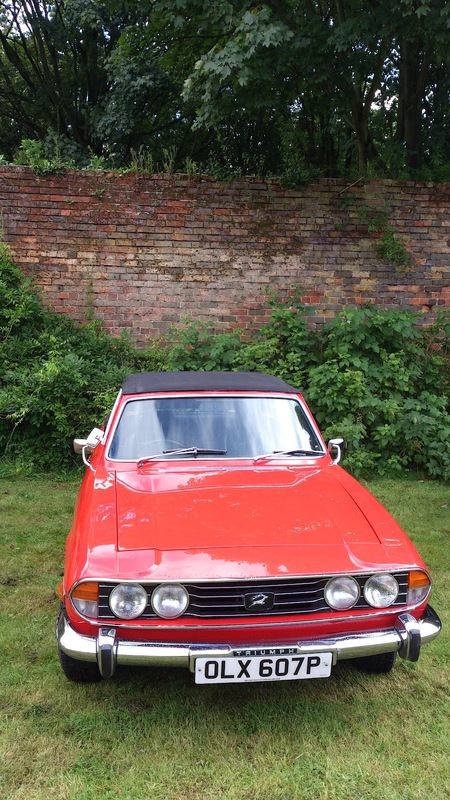 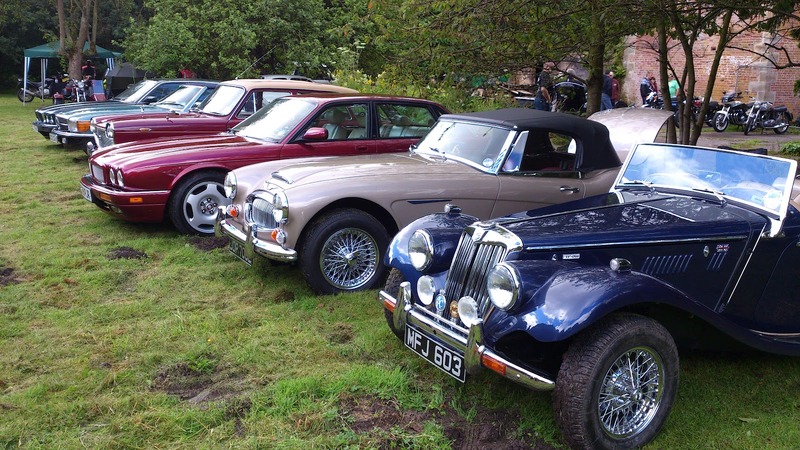 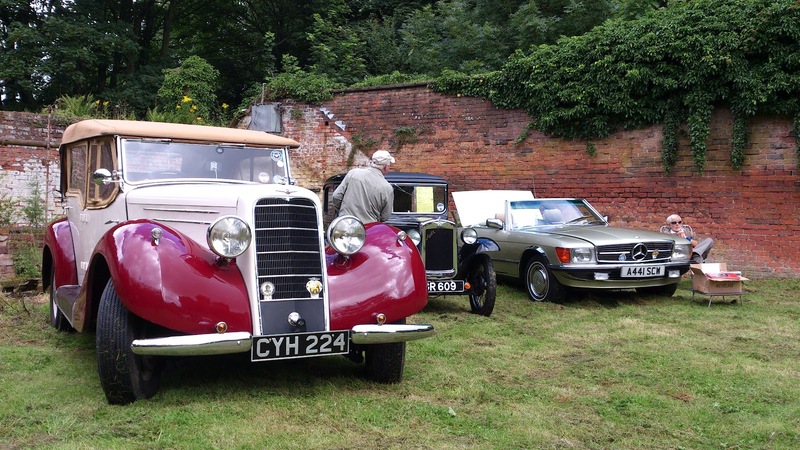 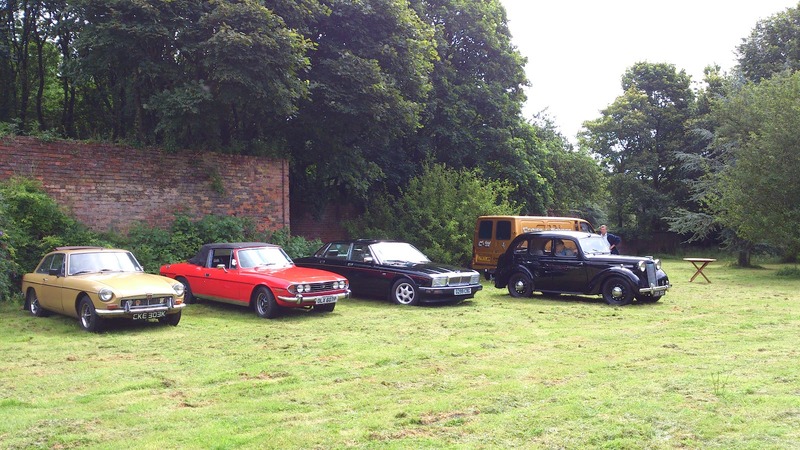 DESPITE having to compete with this year’s Woodvale Rally the organisers of the Bank Hall Classic Car Show still managed to attract a healthy number of classics to help raise funds for a stately home’s restoration. 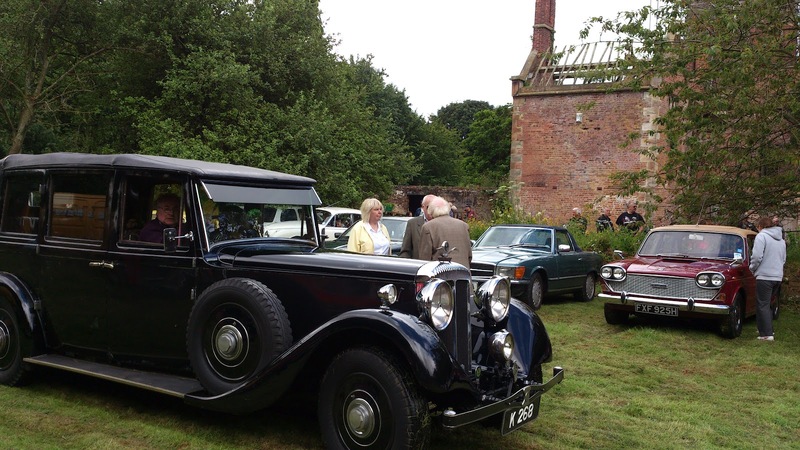 The show, held by the Friends of Bank Hall group to help fund the restoration of Bank Hall in Bretherton, Lancashire, enticed enthusiasts to take a look at a diverse range of cars and bikes, including everything from an Austin Seven, through Austin Healeys, Triumphs and MGs, to modern day motors like a very tidy Jaguar XJR. 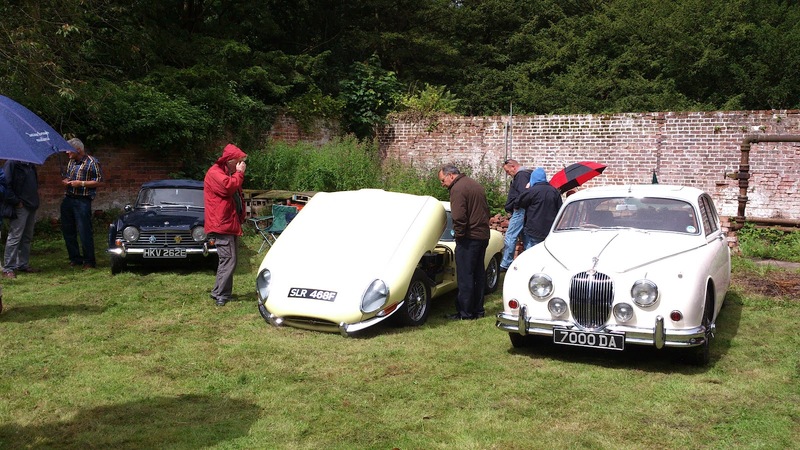 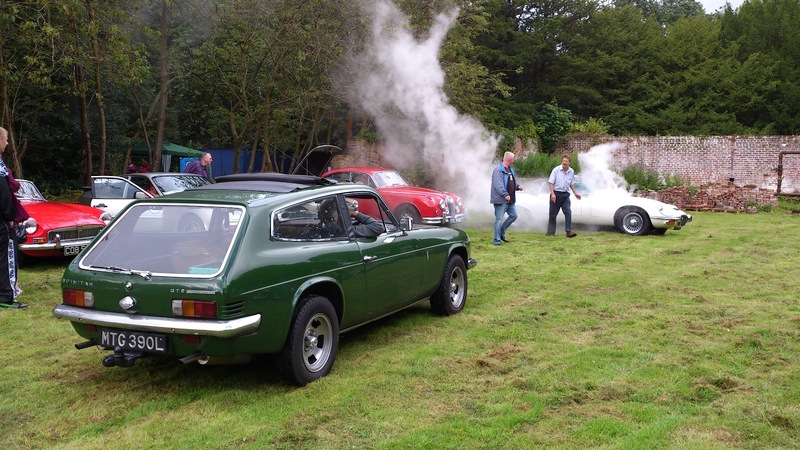 In fact, it was a Jaguar owner who managed to pull off the most spectacular entrance to a show I’ve seen this year by managing to blow a hose on a V12 E-Type at just the right moment, pulling into the picturesque walled garden venue in a cloud of steam! 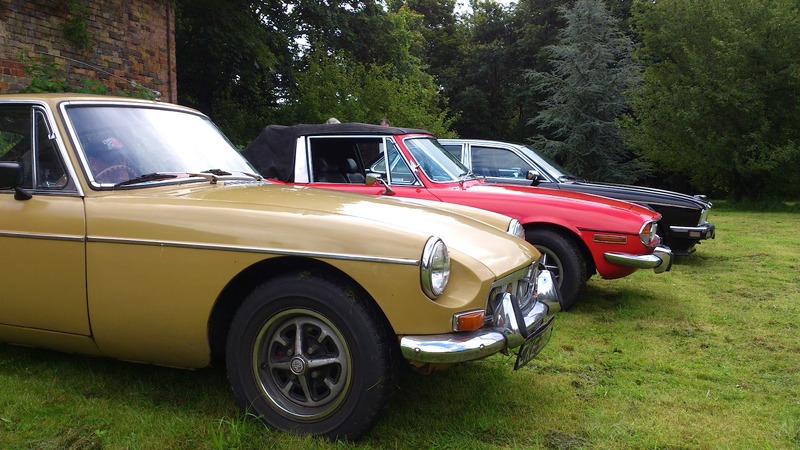 Share your motoring stories and events with Life On Cars by sending an email to david.simister@hotmail.co.uk or simply leave a comment below.